ERGO/Falcon Industries offers top quality grips and accessories for AR, AK, FAL, HK91/G3, Remington, Mossberg, and pistols made 100% in the USA. All ERGO products are made in the USA and designed to last a lifetime - backed by a Limited Lifetime Warranty. Based in Moriarty, New Mexico, ERGO develops and manufactures small arms accessories for civilian, law enforcement (LE), and military use worldwide with the goal to provide all shooters with the finest firearm accessories available. ERGO products are designed for the most important part of the firearm: The shooter. ERGO products give the user superior control, comfort and shooting performance. 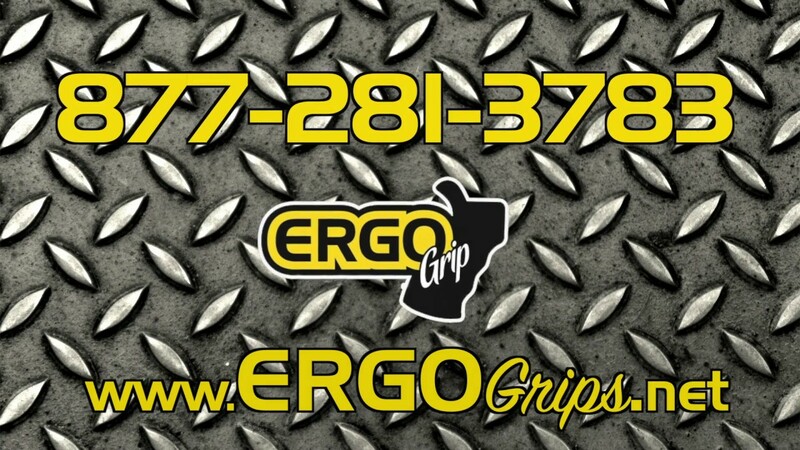 ERGO sells to manufacturers, dealers, distributors, law enforcement and government agencies. Use the Ergo Grip Stock Adaptors to install AR-15 type stocks and pistol grips on your Mossberg or Remington shotguns. Accommodates mil spec or commercial buffer tubes.